Women at the very top of the global car industry have been celebrated at a special awards event in central London. Working in partnership with the Society of Motor Manufacturers and Traders (SMMT), Autocar magazine identified the top 100 British women working in the automotive sector. The inaugural Great British Women in the Car Industry awards identified winners in 10 categories, with Linda Jackson, Citroën’s Global CEO named the industry’s most influential woman. Senior executives from Ford Motor Company; GMC; GKN; Jaguar Land Rover; Mercedes-Benz Cars UK; and Williams F1 make up the rest of the top 10. SMMT says the initiative raises the profile of the many opportunities available from production, engineering and design, to retail, marketing and communications, as automotive businesses in Britain look to recruit right across the board. 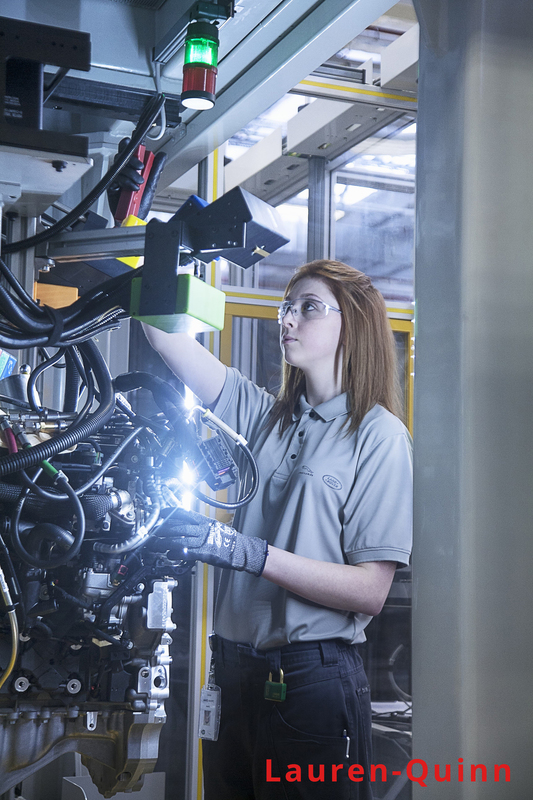 Women in UK automotive manufacturing are outnumbered by men three to one and currently female talent accounts for just 9% of the UK’s overall engineering workforce, so there is significant potential to attract more women to this thriving sector. British automotive manufacturing is undergoing a resurgence, with car production hitting a 10-year high in 2015 and productivity also at record levels. Despite significant investment in training and apprenticeships, many companies are struggling to recruit new talent quickly enough to keep pace with their growth, according to the SMMT. The Automotive Council has identified some 5,000 unfilled vacancies within the industry, 19% of which are deemed critical to operations. Executive and overall winner: Linda Jackson, Chief Executive Officer, Automobiles Citroën SA. Design: Helen Emsley, Executive Director, Global Design and User Experience, GMC. Communications: Fiona Pargeter, Head of Global PR Communications, Jaguar Land Rover. Purchasing: Julie Woodhouse, Director, Global Powertrain and Driveline Purchasing, Ford Motor Company. Sales: Angela Shepherd, Network Operations Director, Mercedes-Benz Cars UK. Marketing: Lisa Brankin, Marketing Director, Ford of Britain. Motorsport: Claire Williams, Deputy Team Principal, Williams F1 and Human resources: Monique Carter, Group Human Resources Director, GKN.